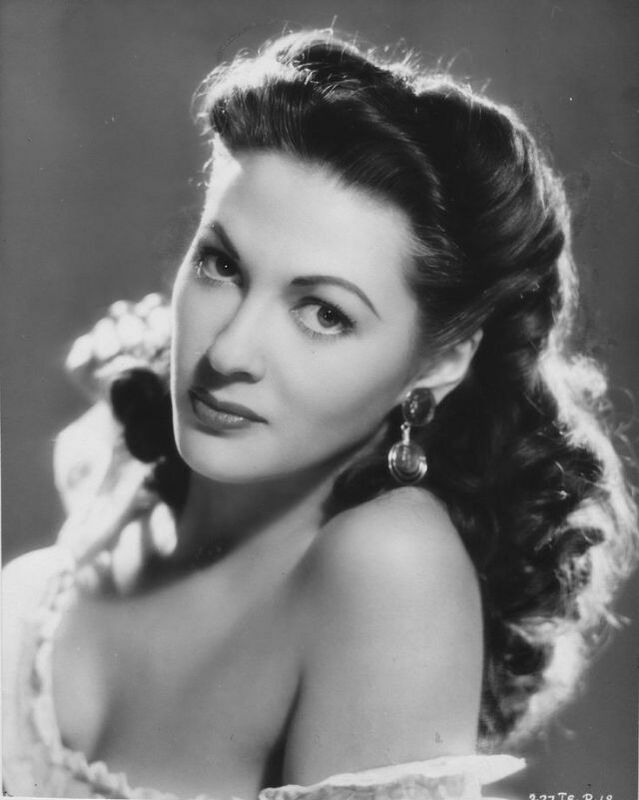 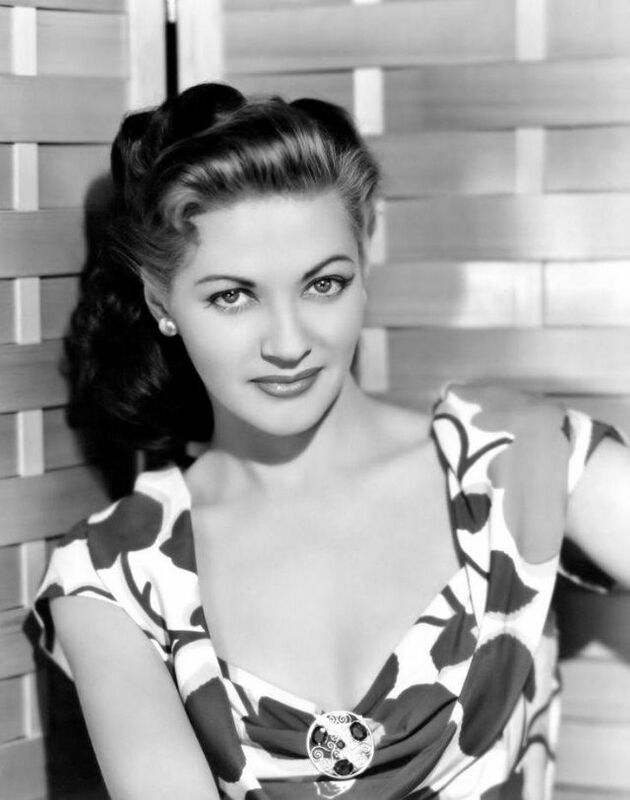 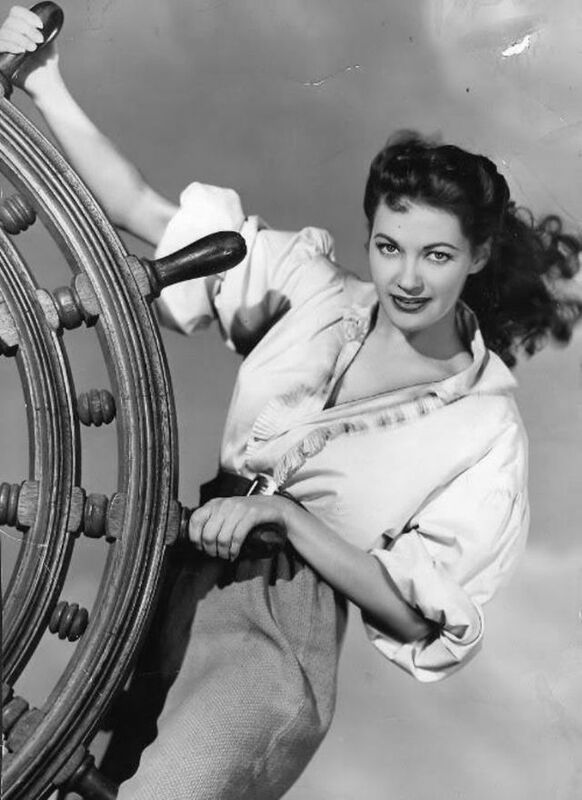 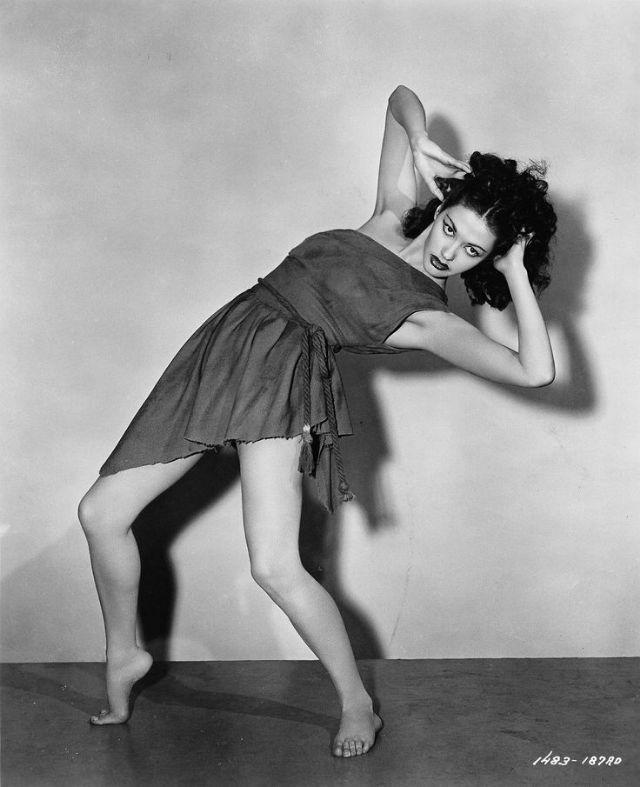 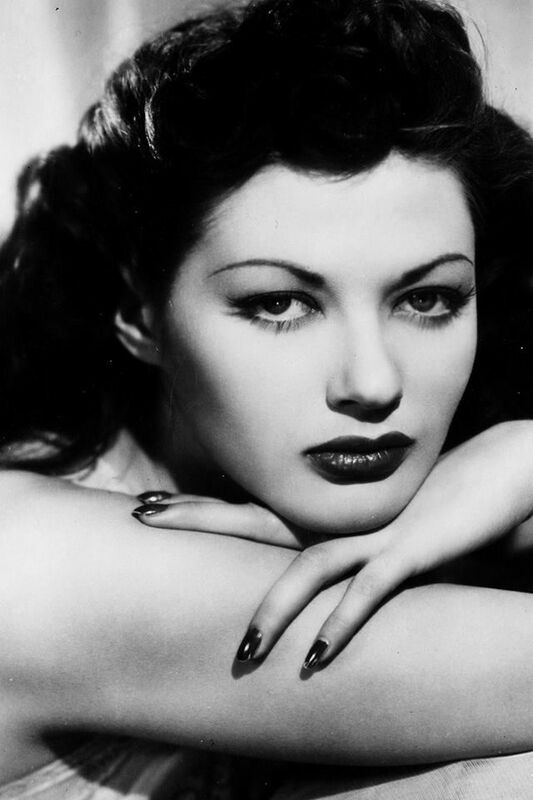 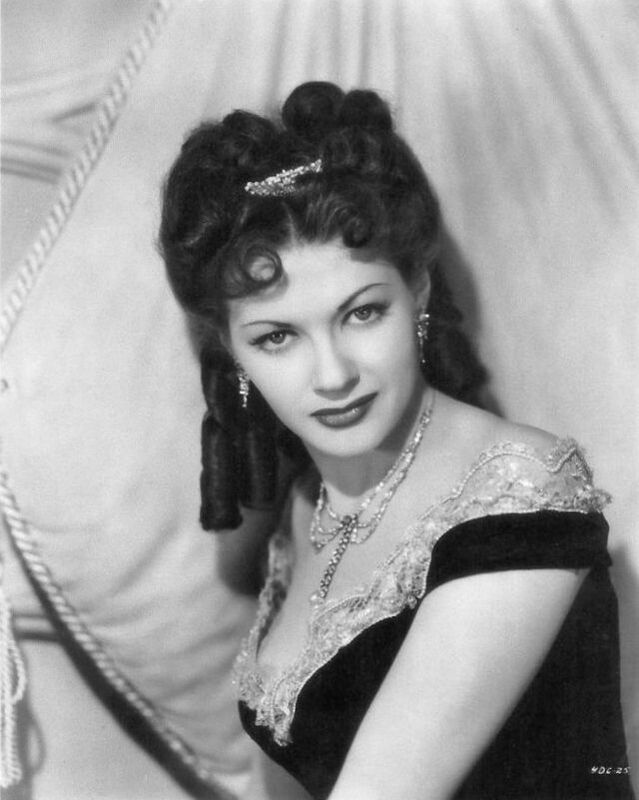 A vibrant, full-bodied performer with a rich voice and a lushly sensuous if somewhat odd beauty, Yvonne De Carlo (1922–2007) achieved stardom in the 1940s in some of the more bizarre escapism of that era. 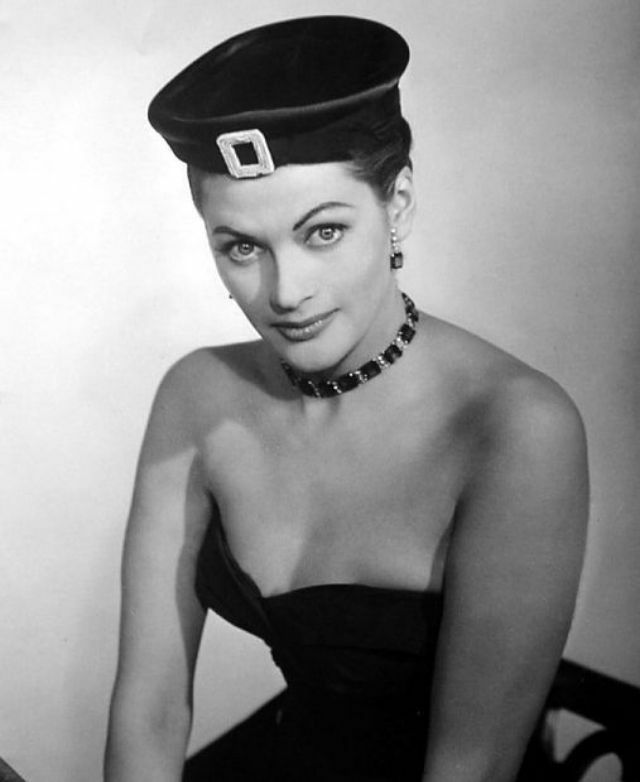 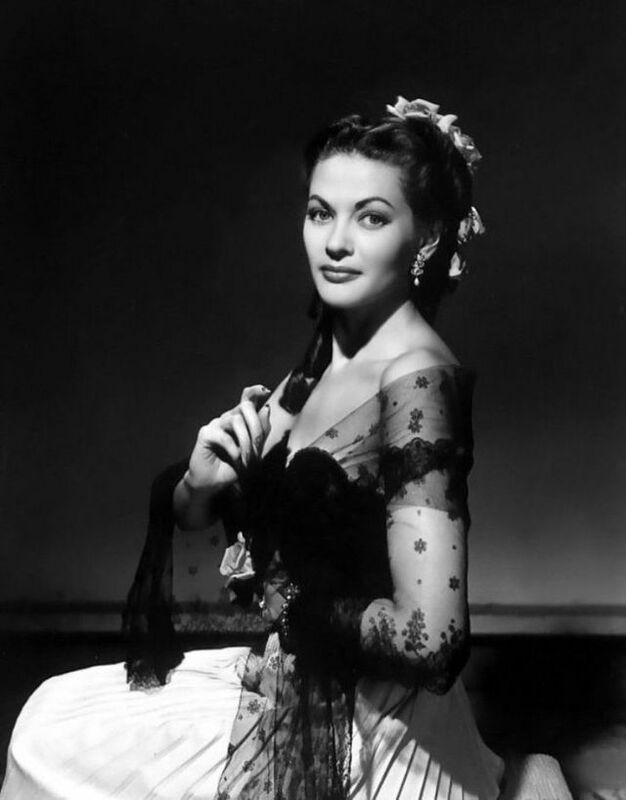 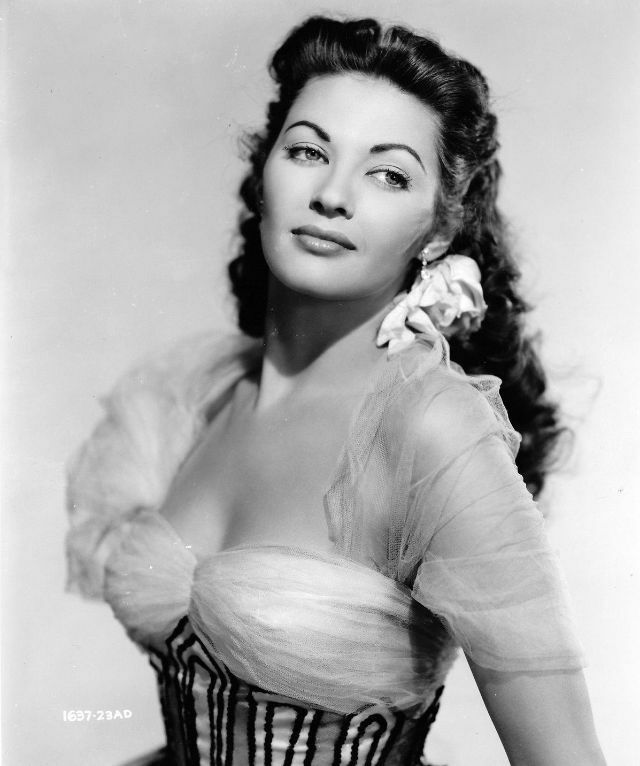 Yvonne De Carlo was a Canadian born American actress, singer, and dancer whose career spanned more than seven decades. 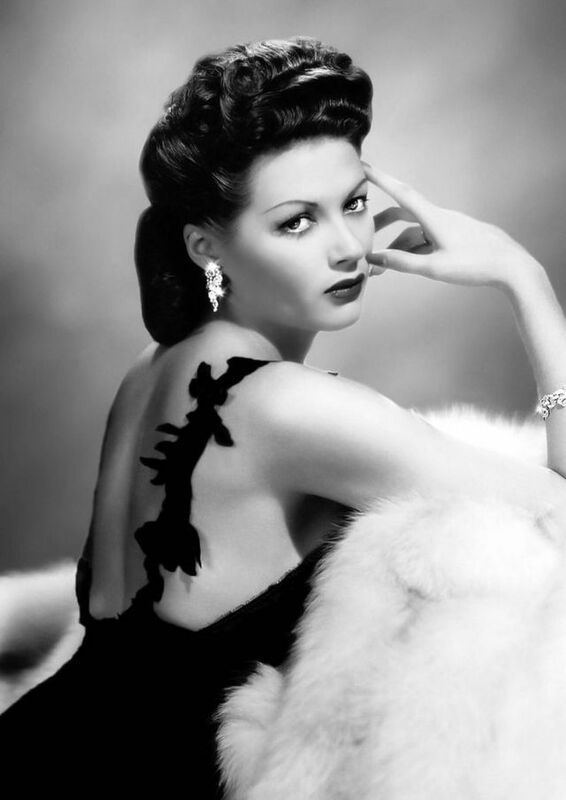 A brunette with blue-grey eyes, voluptuous figure, and a deep sultry voice, she was one of most recognizable stars in the golden age of Hollywood and an early multihyphenate. 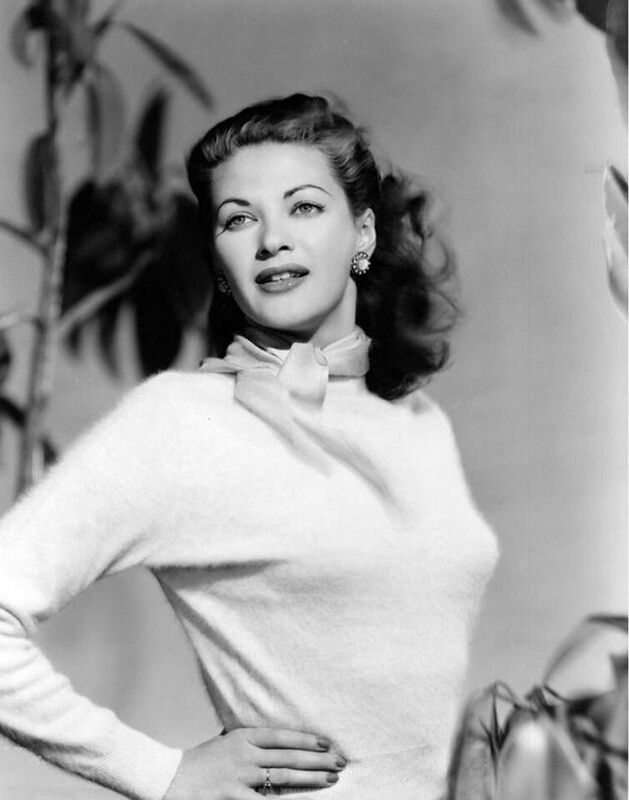 She began taking dancing lessons at the age of three and spent her late teens performing in various night clubs and on stage. 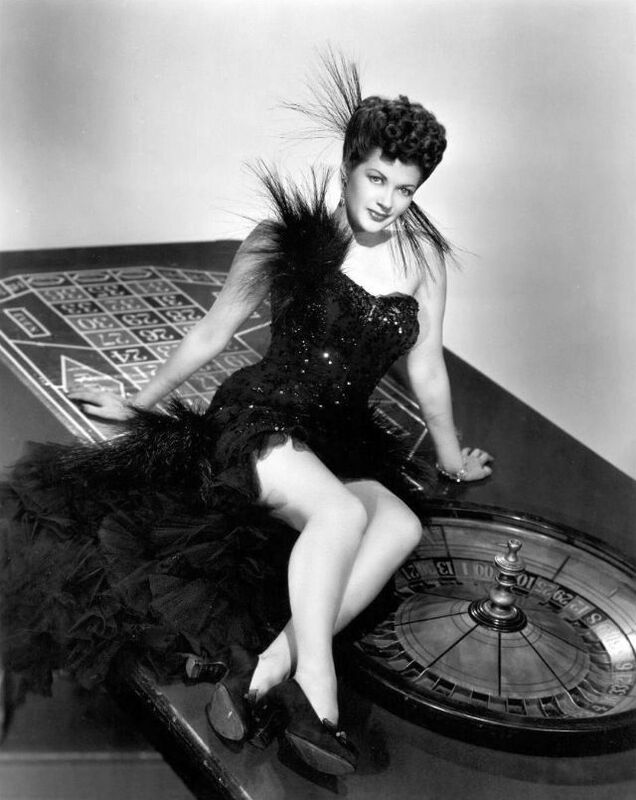 She made her screen debut in 1941 in an uncredited role in the comedy film ‘Harvard, Here I Come’. 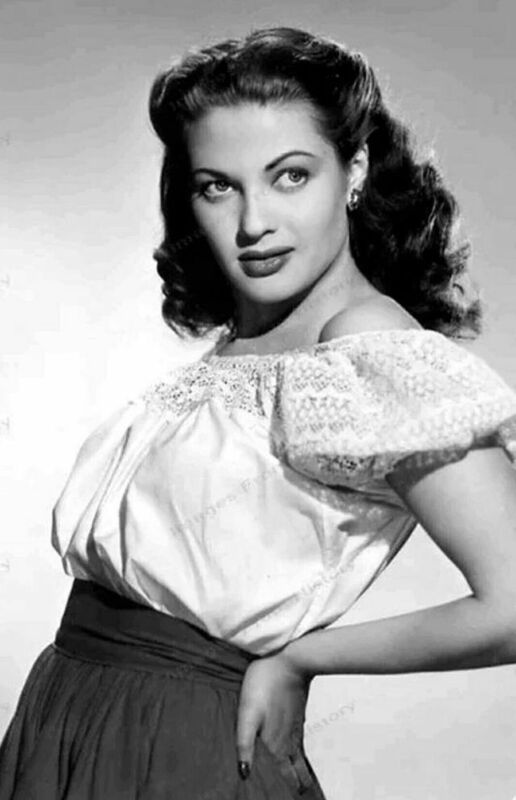 After appearing in several other movies in the same capacity, she played the titular character in the 1945 western drama ‘Salome, Where She Danced’. 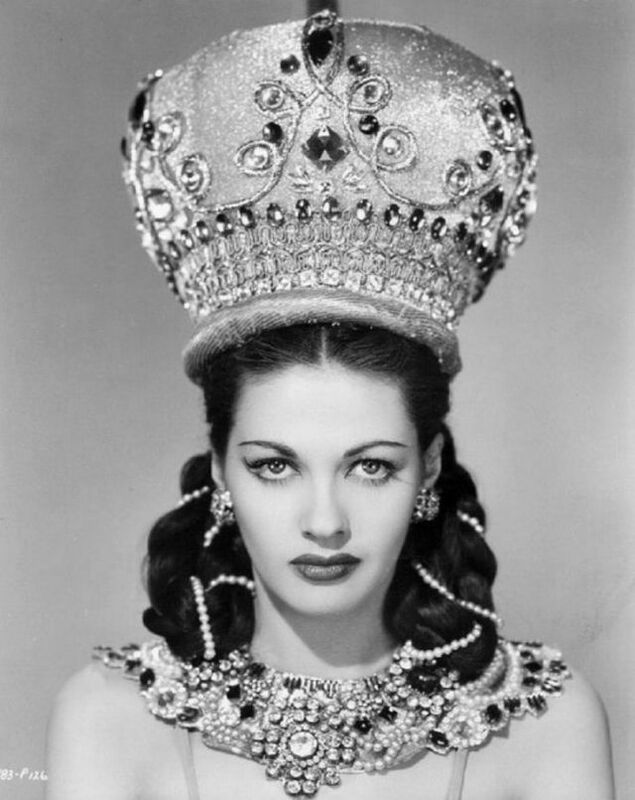 Her next important role was in ‘Song of Scheherazade’ in 1947, which though gave traction to her career, ended up typecasting her as an Arabian Nights-type temptress dressed in harem attire. 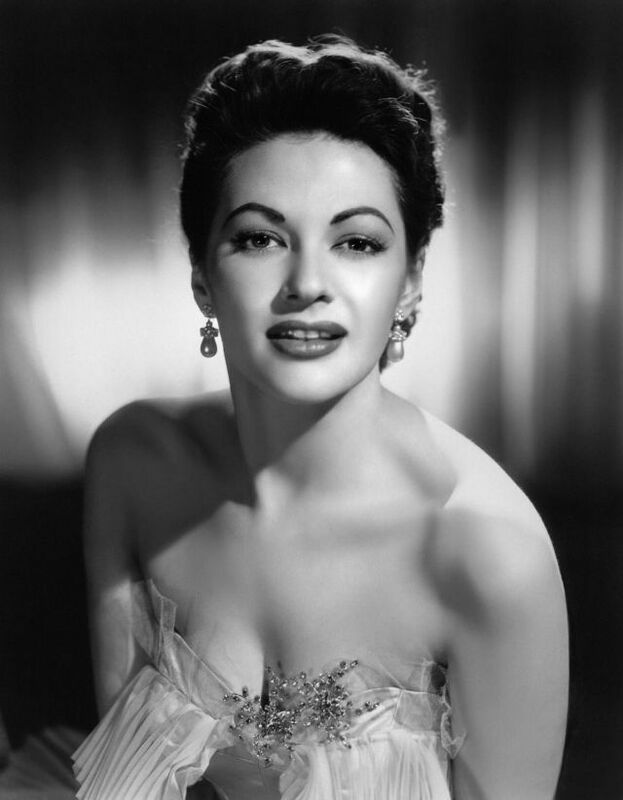 Despite this stereotyping, she did significant work in comedy and western genres, and was part of the main cast of the 1960s sitcom ‘The Munsters’. 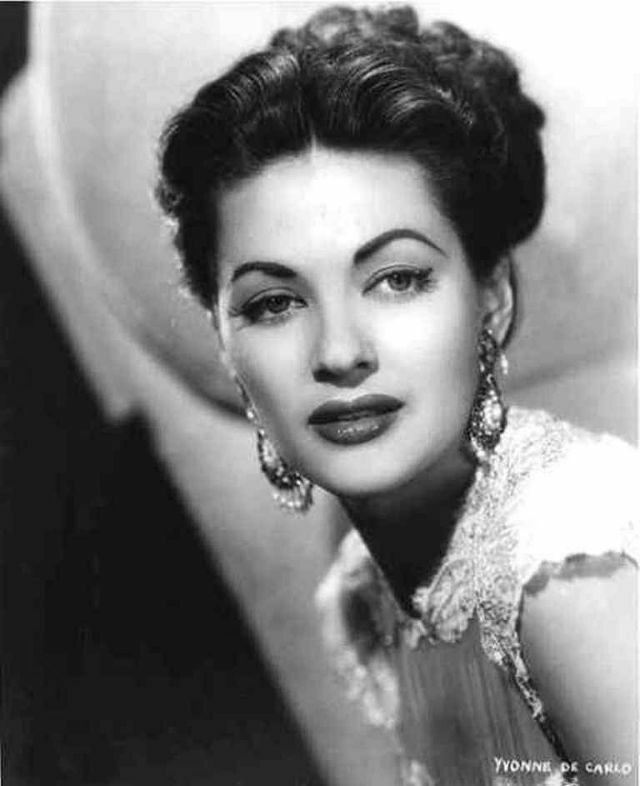 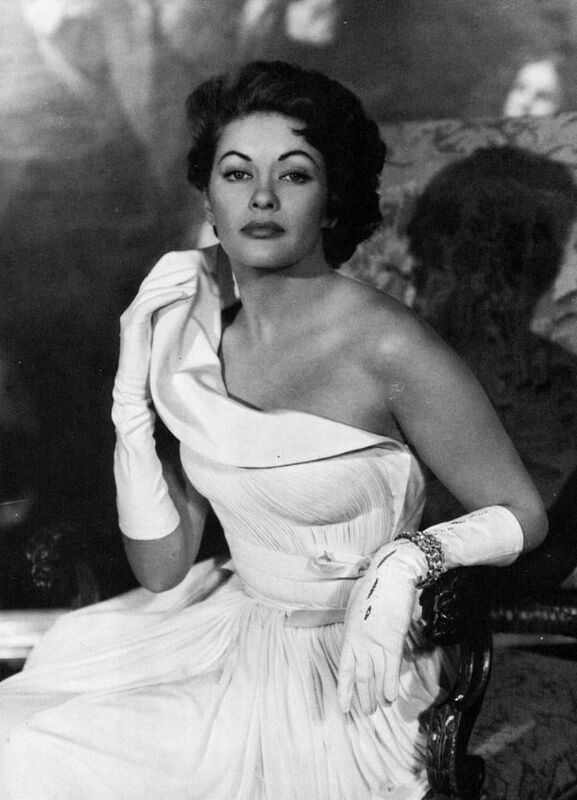 In 1957, she released her first and only album ‘Yvonne De Carlo Sings’. 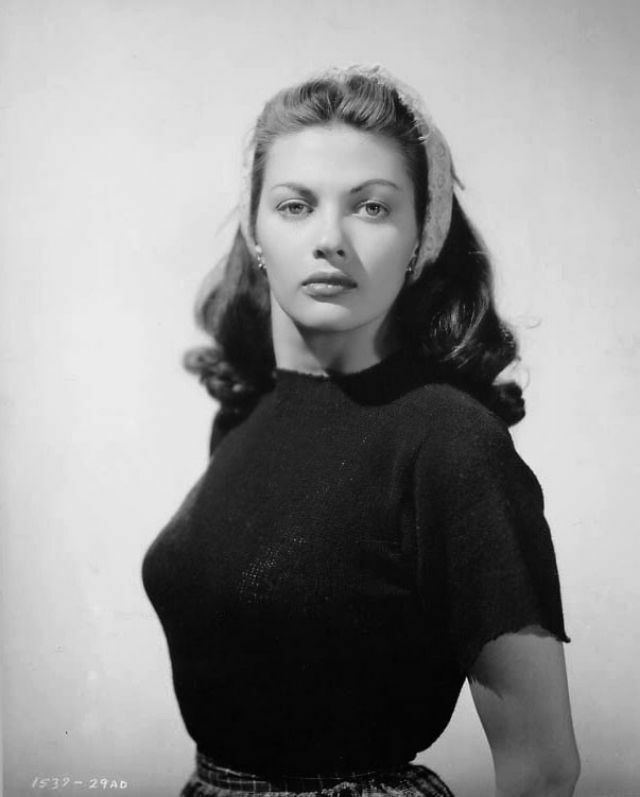 As she aged, she made a relatively easy transformation to being a character actor, active and compelling well into her 70s. 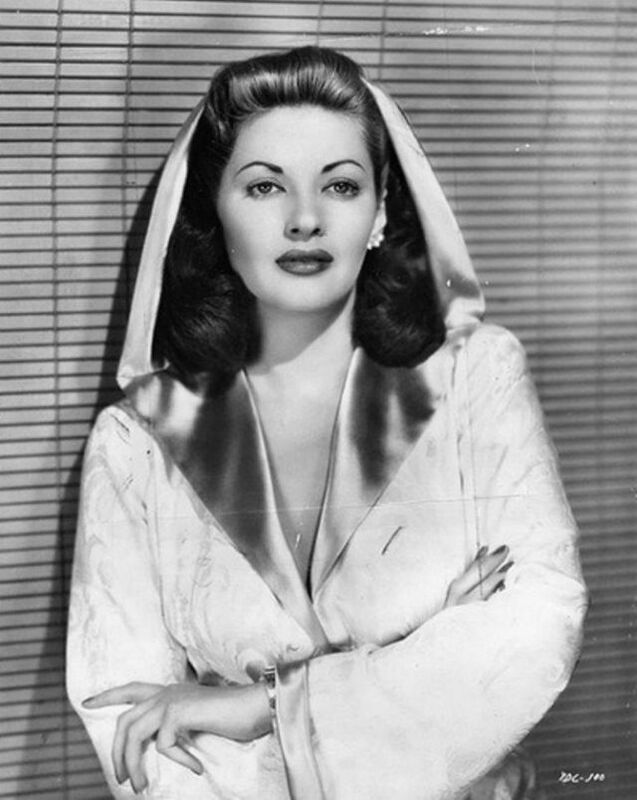 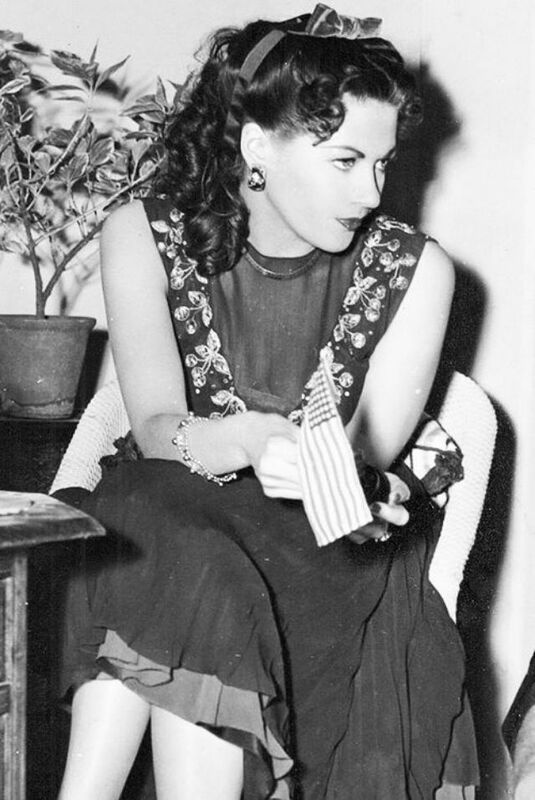 De Carlo received two separate stars in 1960 on the Hollywood Walk of Fame for her contribution to films and television.